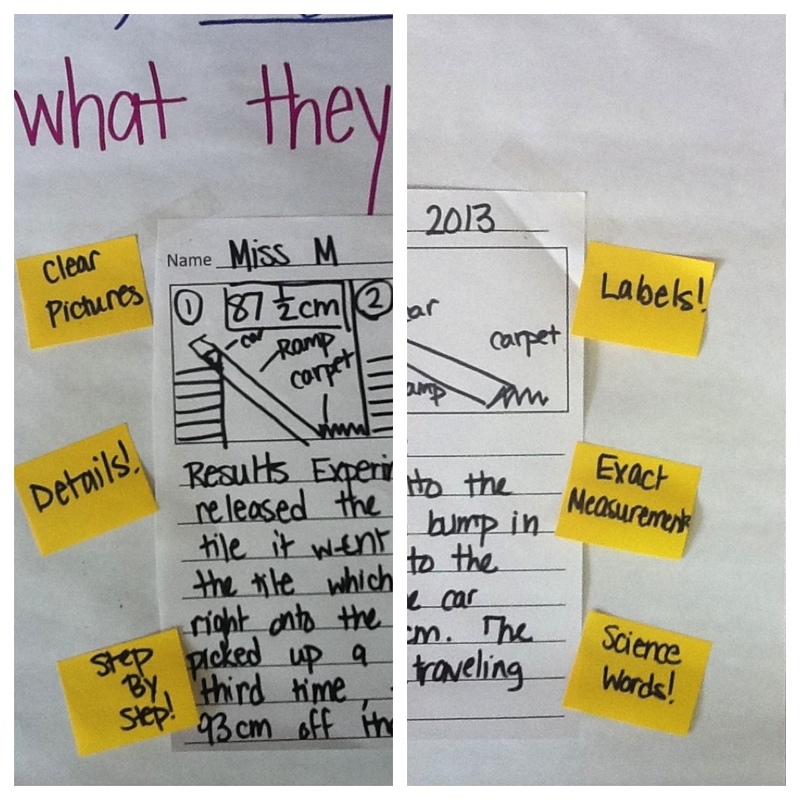 We continue to get requests about ways to use charts in the content areas and our new book, Smarter Charts for Math, Science, and Social Studies: Making Learning Visible in the Content Areas will address those questions in very specific ways. 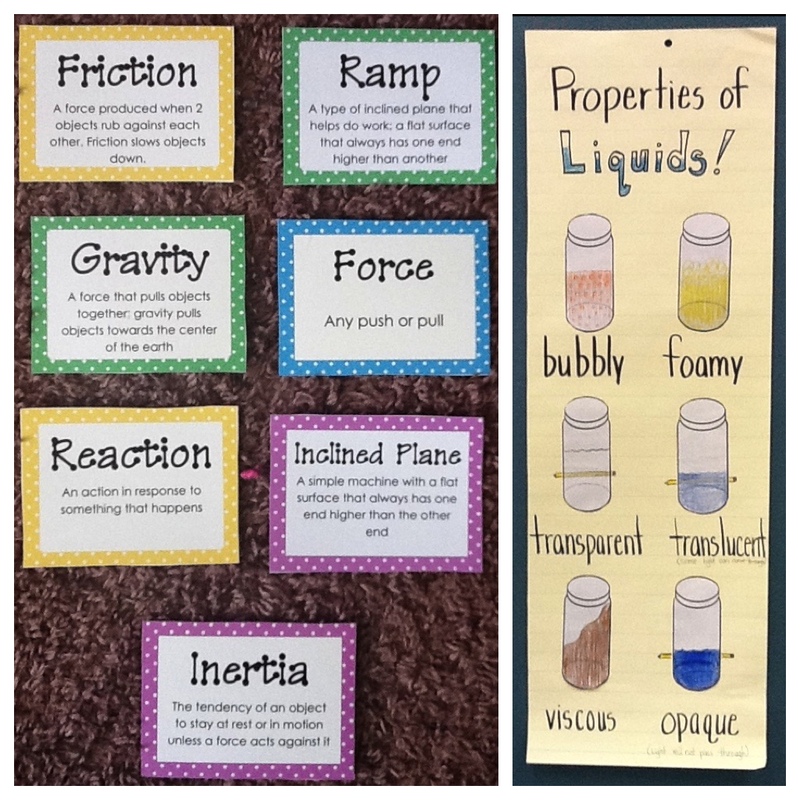 In the meantime, we thought we would bring back the wonderful post on charting science from the amazing teachers at Kiel Elementary School. 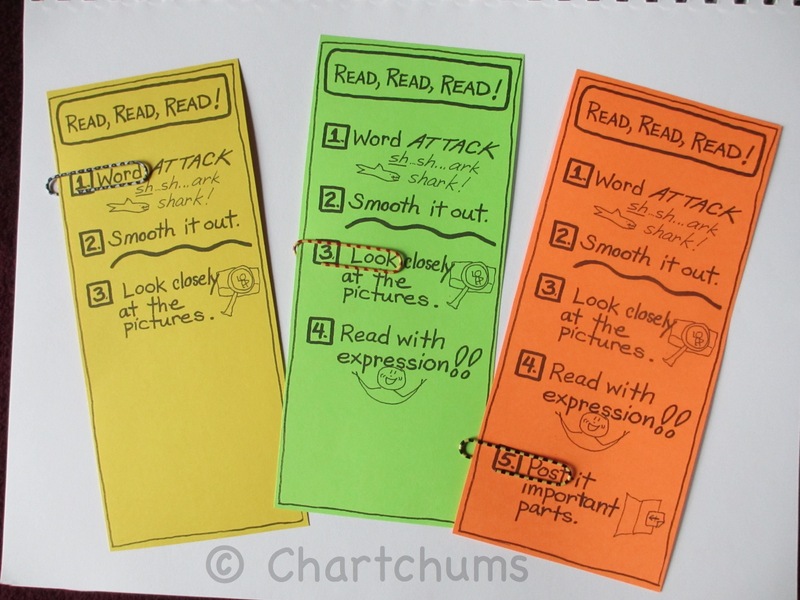 Enjoy and please share with us some ways you are using charts to help support your children across the day! 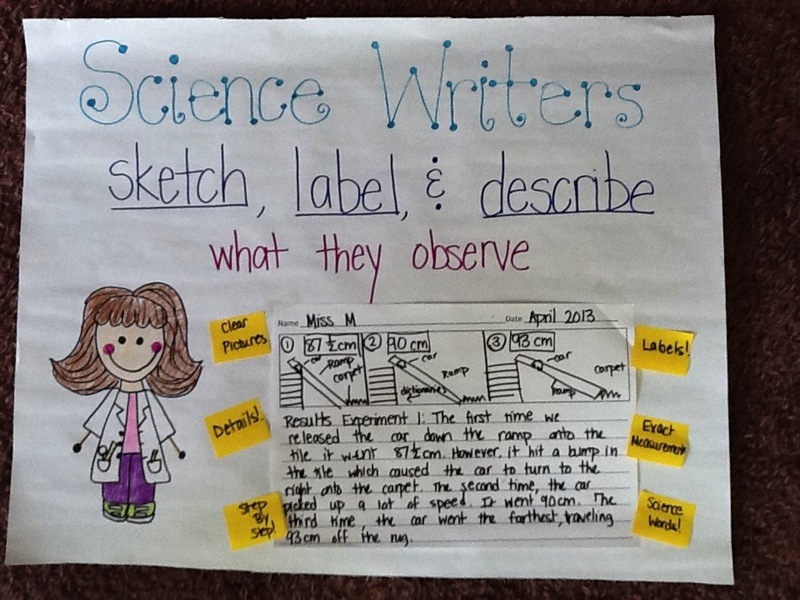 We have received many requests from teachers looking for ways to use charts that reinforce their teaching of information writing, so when Katie Wears, a staff developer at the Reading and Writing Project, shared with us some photos of science writing charts her teachers at Kiel Elementary School in Kinnelon, New Jersey had made during their “Writing Like Scientists” unit, we immediately asked if they would share their process with all of us here at Chartchums. 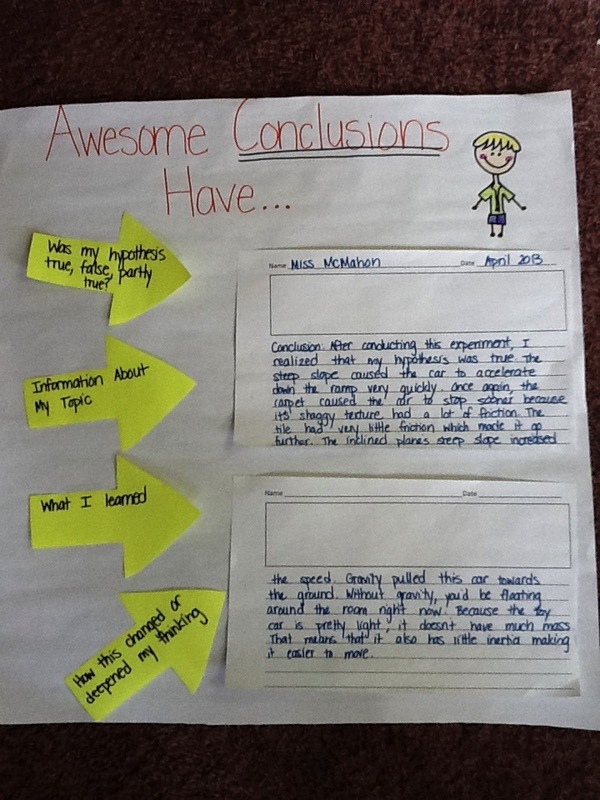 They generously agreed and the following guest blog post is the result. Our thanks to Liz Mason, first grade teacher, Jenna McMahon and Nicole Gillette, second grade co-teachers, and to Katie Wears for bringing us all together! If your classroom is anything like mine, the fall months are spent with a lot of wiggly worms on the rug. 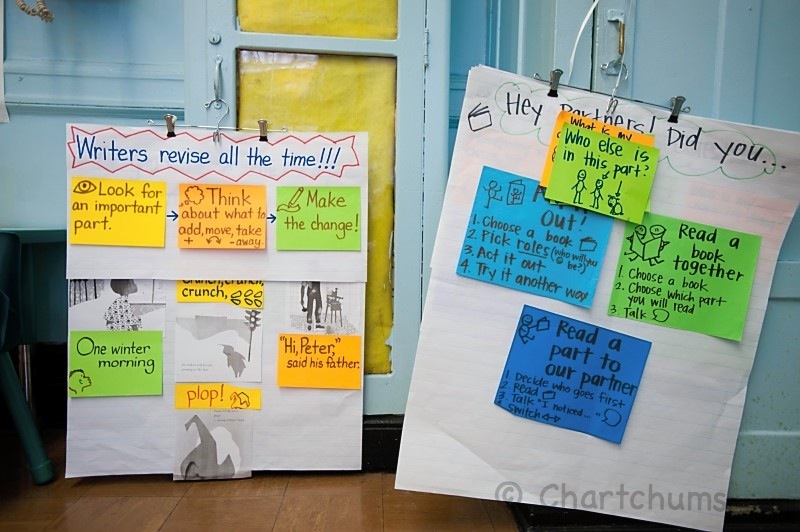 Before diving into building conversations, we spend time practicing the behaviors of talk. 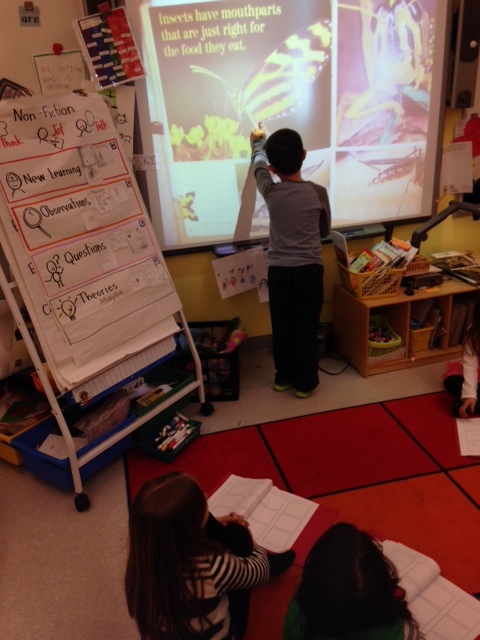 During daily shares that happen within morning meeting, kids get to practice being respectful listeners and talkers. 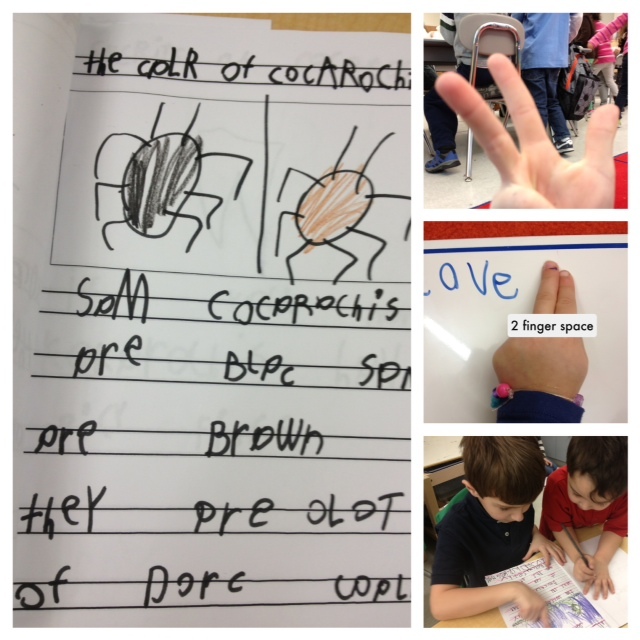 These morning shares were not academically based, but instead were student chosen. In order for students to hone in on the behaviors of talk, it is important for them to be free from worrying about new content. 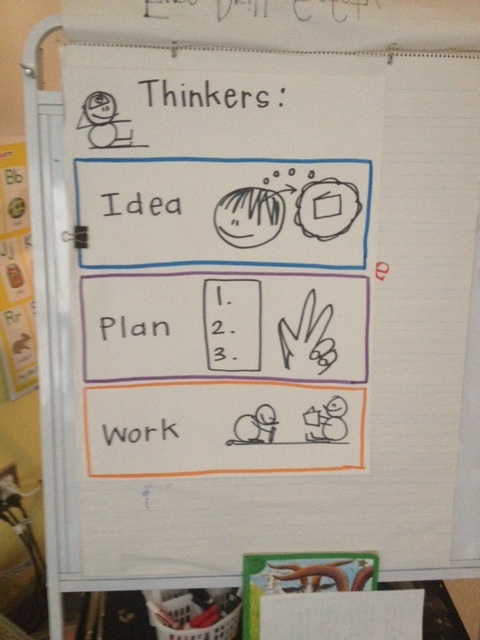 To start, we brainstormed what it looks like to be listening. 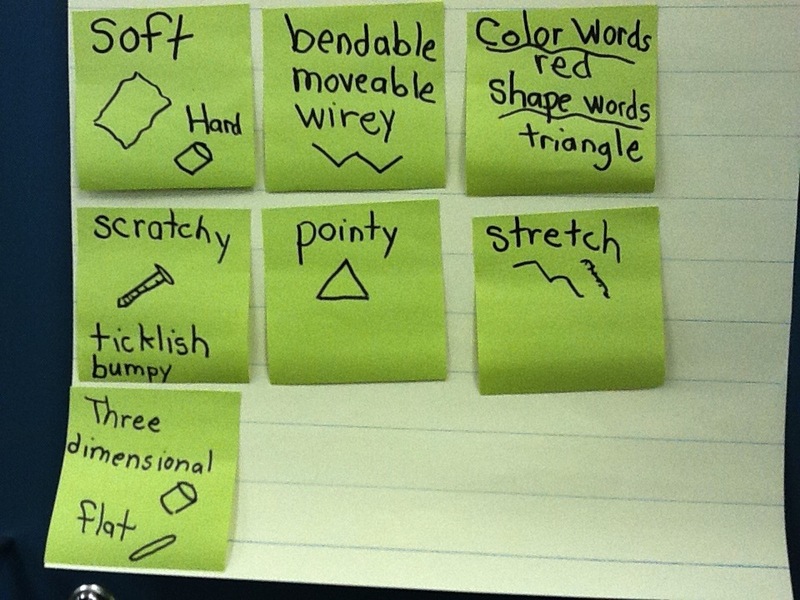 I charted what my kids came up with in simple language, as it was fall of kindergarten. How did it feel to (insert goal here)? How can we do an even better job tomorrow? 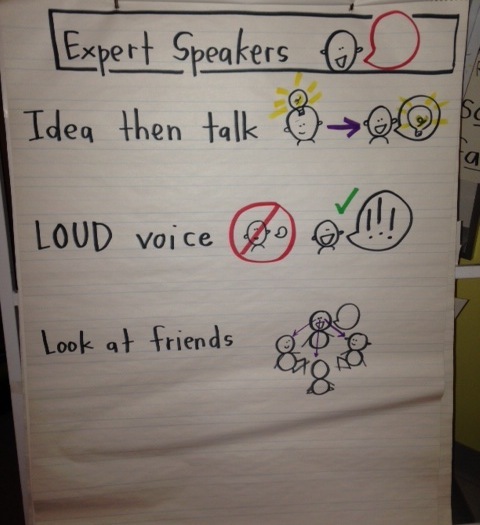 After we became expert listeners, we worked on becoming expert speakers! In many ways, this is a lot more difficult for children. 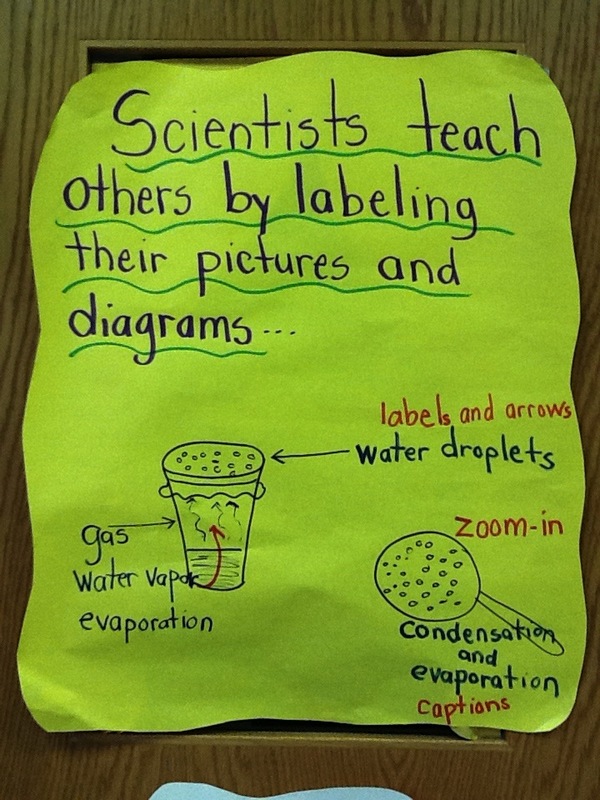 They need to be able to come up with ideas and share them with all of their peers. 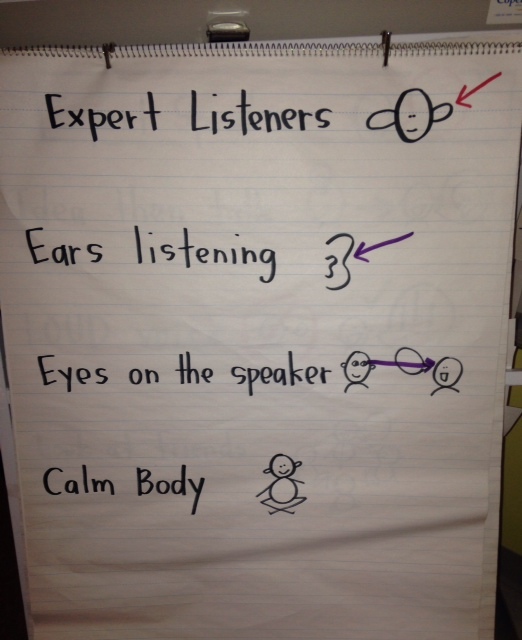 When we were practicing becoming expert speakers, we followed a similar procedure as when we became expert listeners. 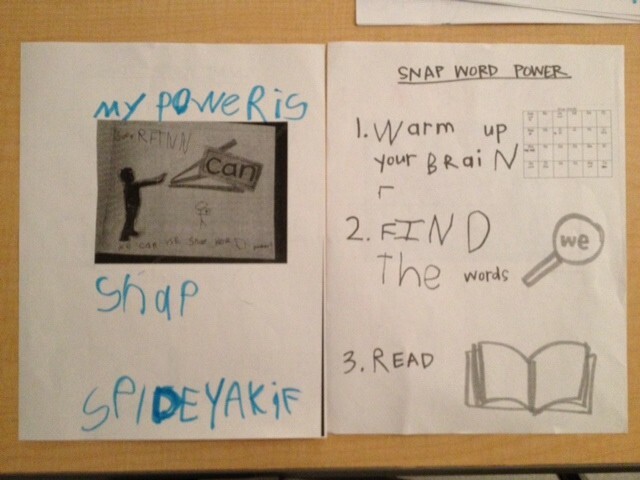 We brainstormed what expert speakers sounded like and then practiced during shares. As the weeks went on and our class had practiced the listening and speaking behaviors, kids began setting their own personal goals. 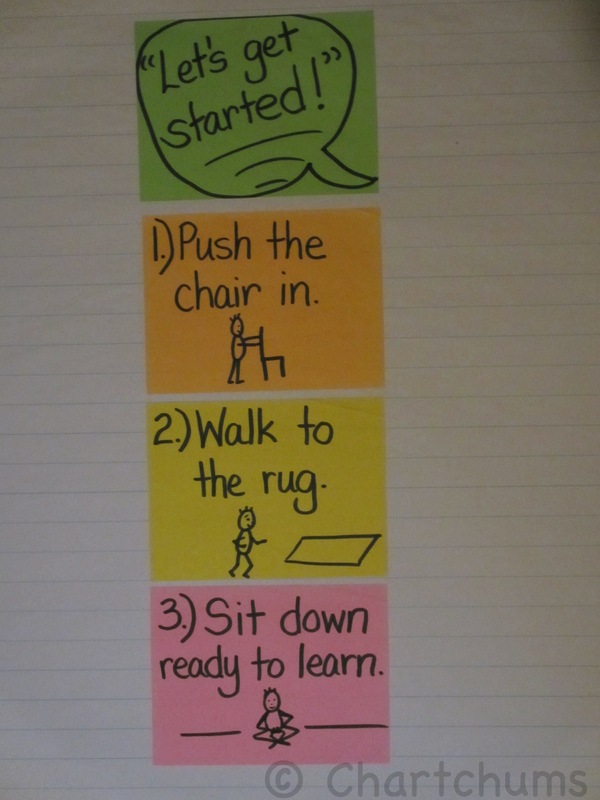 They would jot a behavior on an index card and bring it with them to the rug as a reminder. 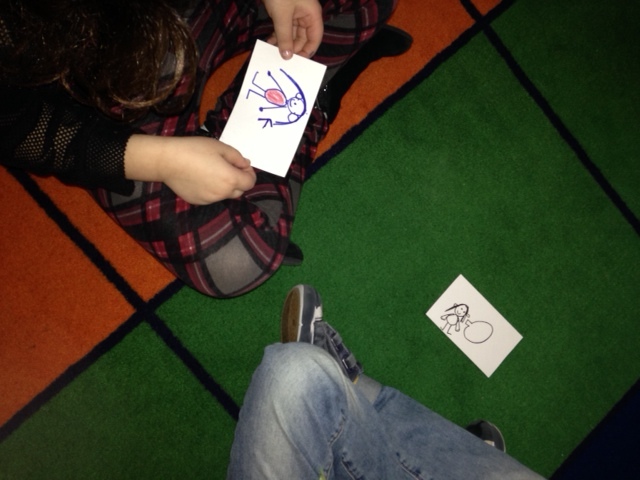 Students holding their goal index cards during a share on the rug. 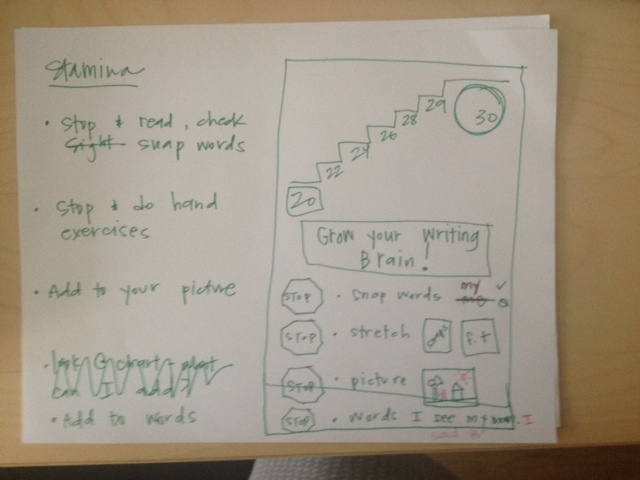 Kids were in charge of this goal-setting. 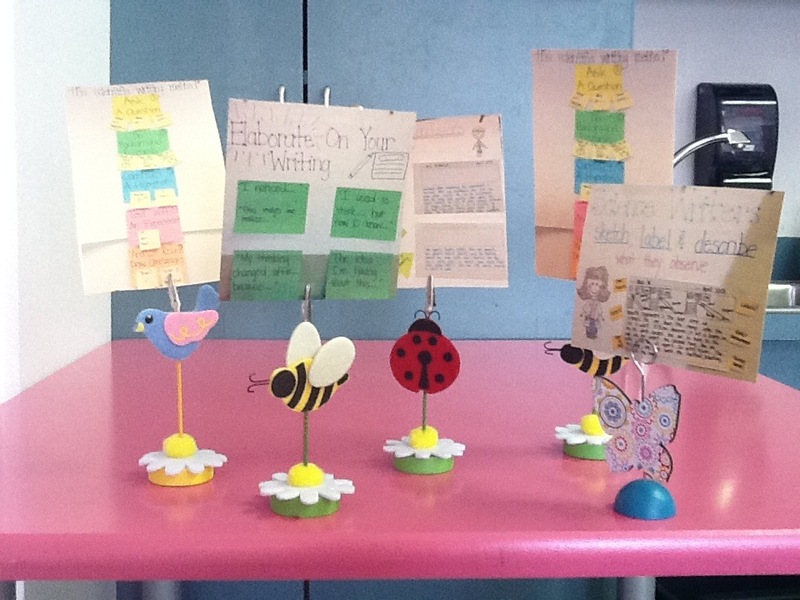 If they felt that they needed to work on the same goal over a few days, they would keep their index card. 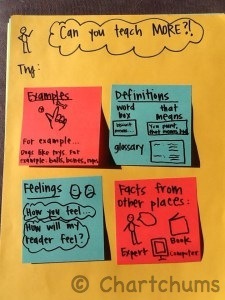 When they felt ready for a new goal, they made a new index card. 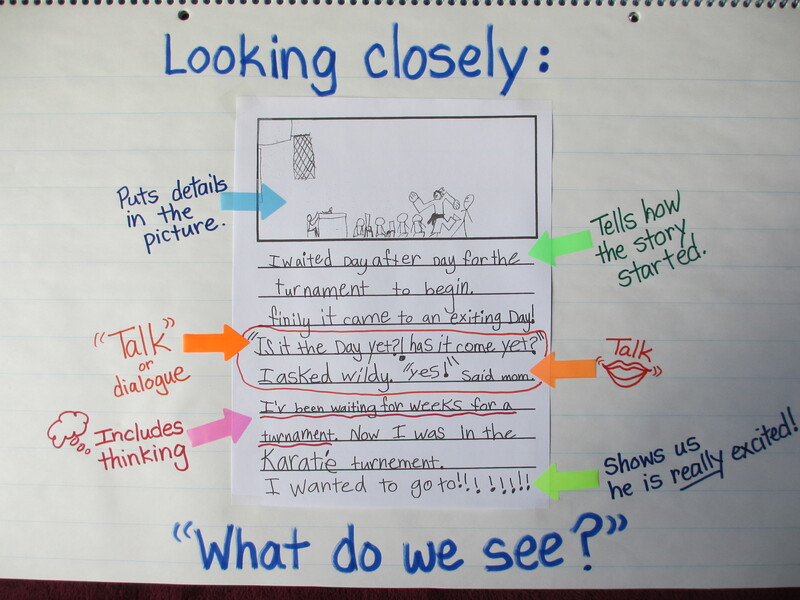 As kids made their goals, they took ownership of listening and speaking behaviors that would act as the base for future conversations. Talk behaviors act as the foundation for conversations. We started to practice using what we know about being a listener and speaker and combining these skills around debate topics as opposed to practicing these skills in isolation during a share where a few children speak, the rest listen, and there is not growth or development. 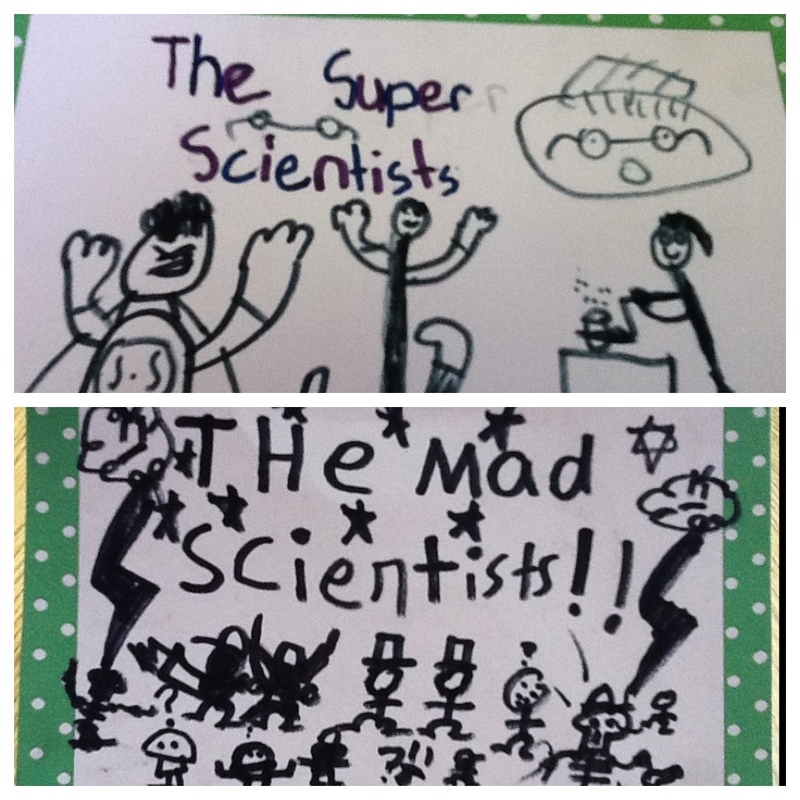 Again, to start, these were not academic talks, but debates around topics my kids were interested in. 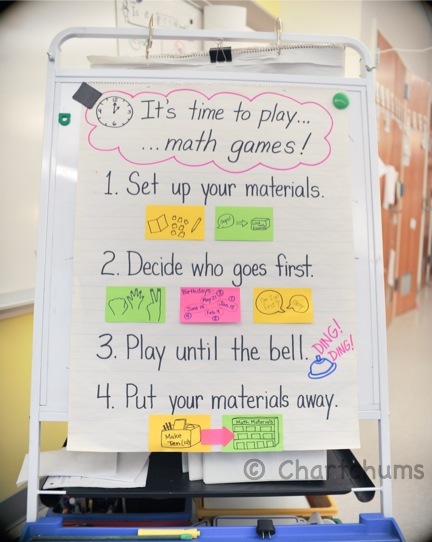 For example, we debated which is more fun, indoor or outdoor recess? We debated what flavor is better, vanilla or chocolate? 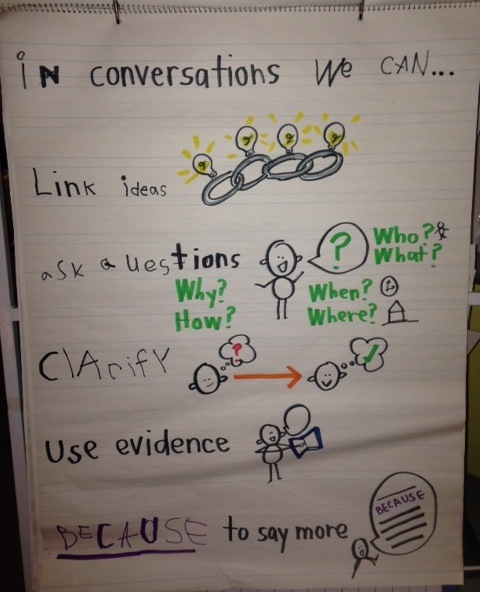 We began practicing these new conversational strategies to support deeper talk and conversation around one topic. This chart grew over a few weeks. 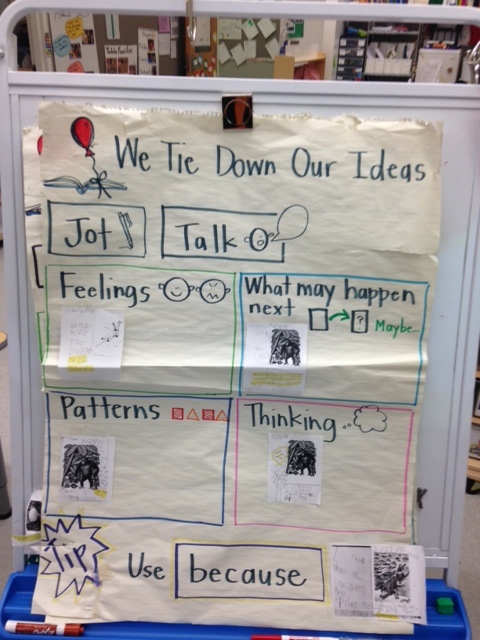 Strategies were added as they came up in our debate conversations and kids were ready to push their talk deeper. I am a firm believer that content is what will ultimately drive conversation. Kids (people of all ages) like to talk. 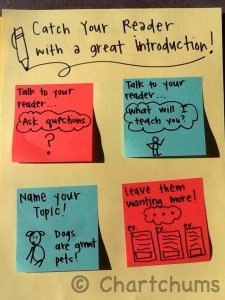 When kids are interested in a topic or a book, they will be eager and excited to talk about it. When moving into academic talks and grand conversations, I keep this fact in mind, choosing topics and books that are meaty, interesting, and engaging. 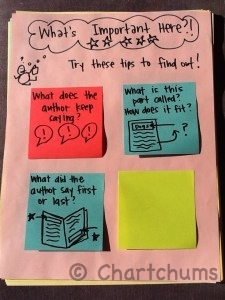 In my personal experience, I have found that kids love to talk around non-fiction topics, so this is where I often begin when transitioning kids into academic talk. 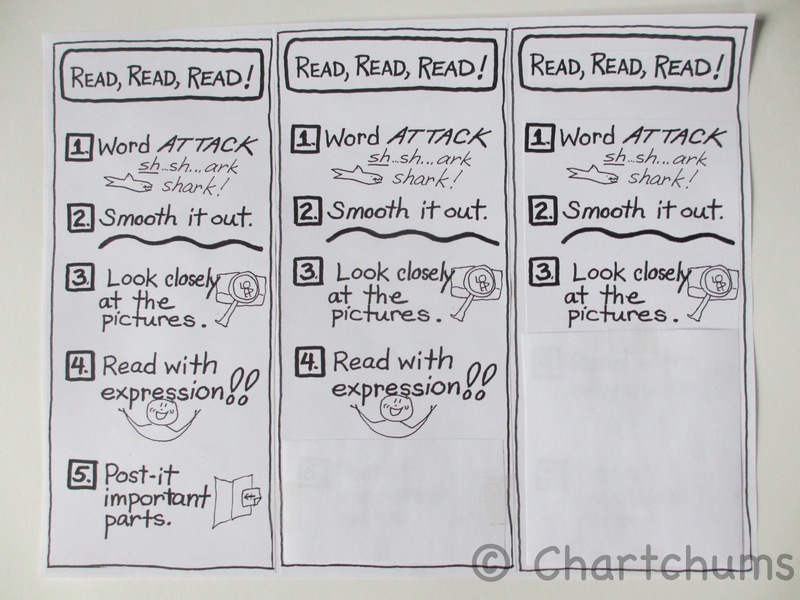 To get kids talking, I chose some strategies that are also supportive when reading non-fiction and charted them. 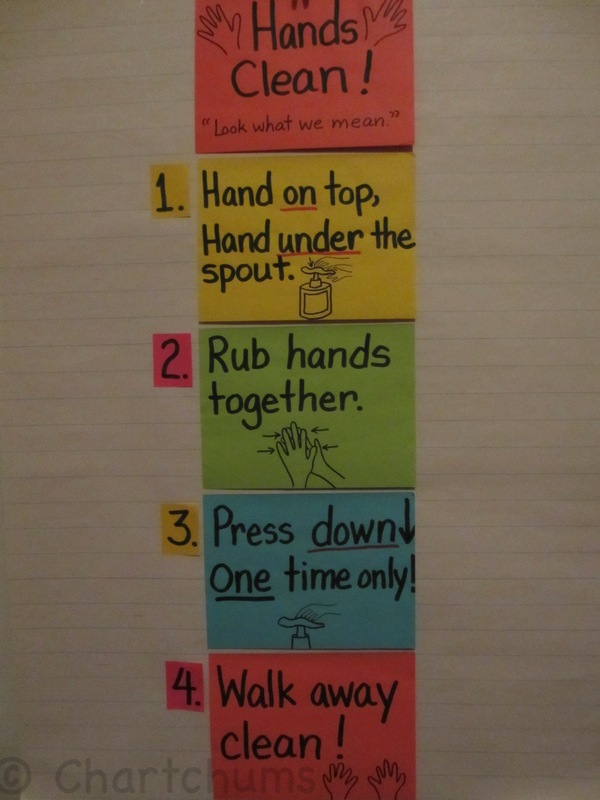 We also remembered to take everything we learned previously about conversation behaviors and strategies and brought it to these new conversations. 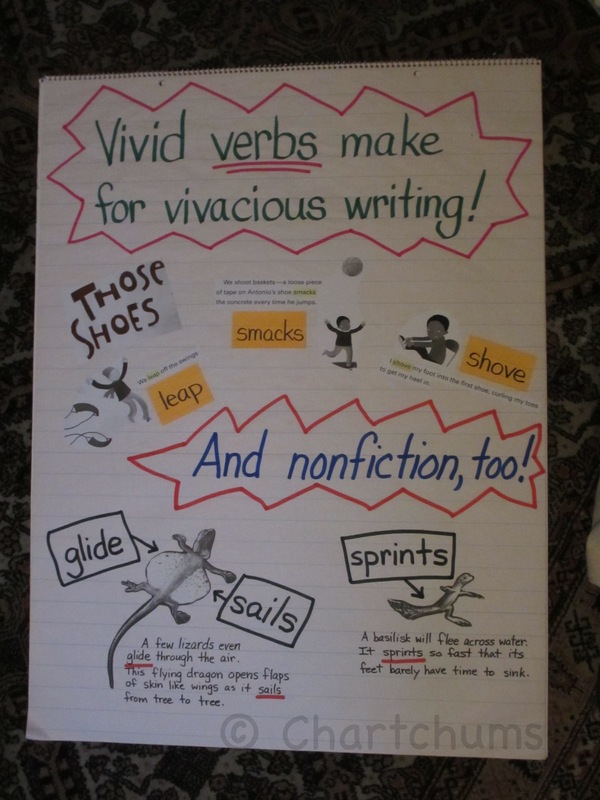 During read-aloud, kids could write their ideas and then use these non-fiction strategies as a guide for talk. 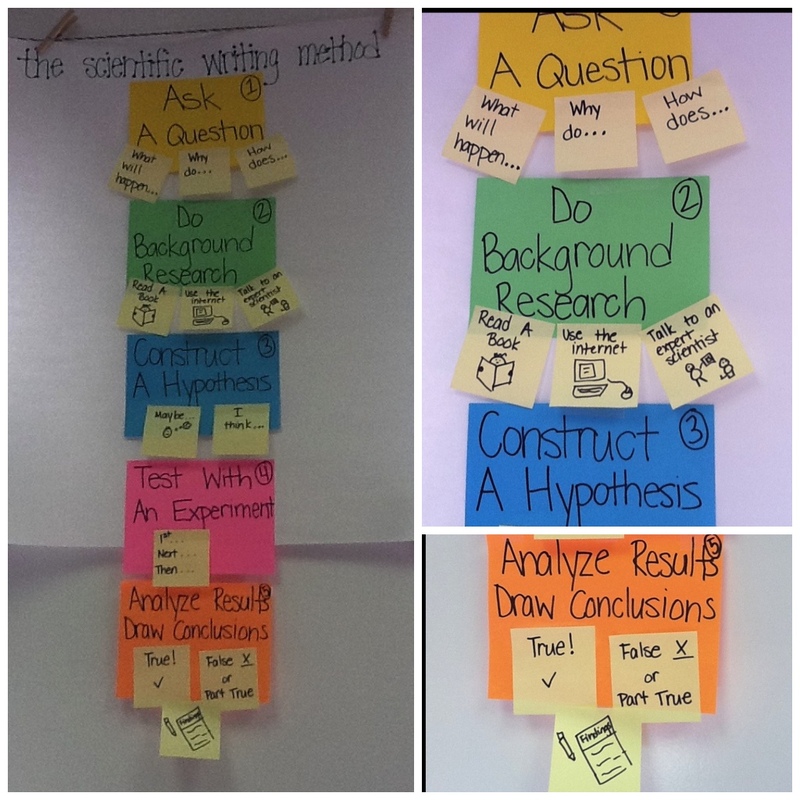 Students would ask questions and many would respond with their theories. 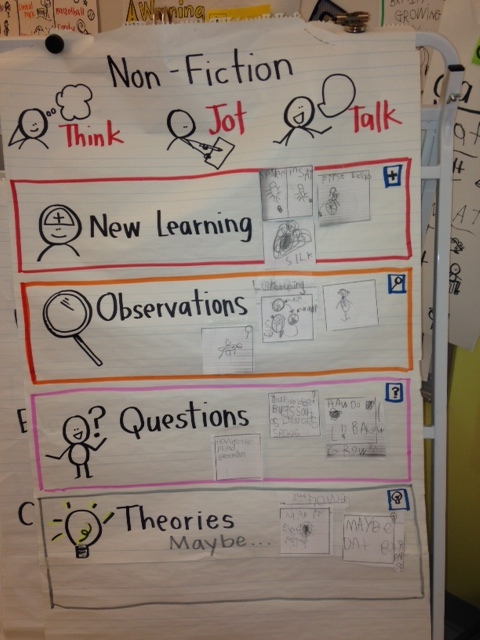 Having the chart as a visual supported the types of thinking and talking they could do around non-fiction topics. 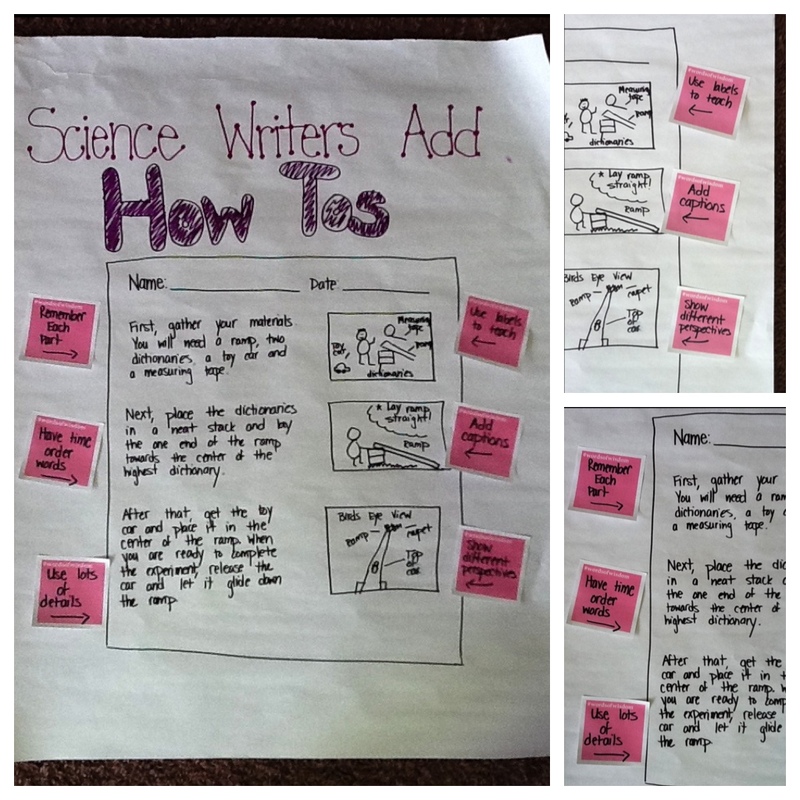 It is also a supportive visual to have the book projected so that students can use it as evidence for their theories or to clarify each other’s thinking. 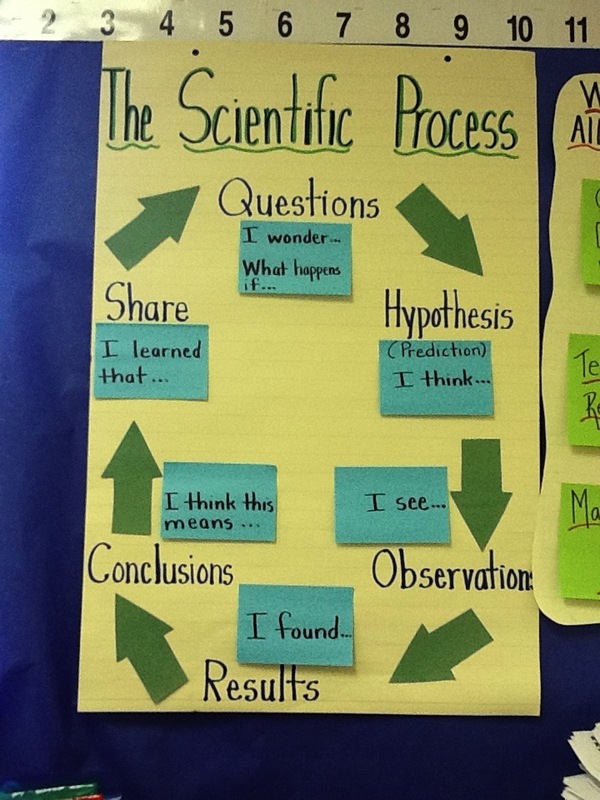 Similar content charts can be made for fiction. 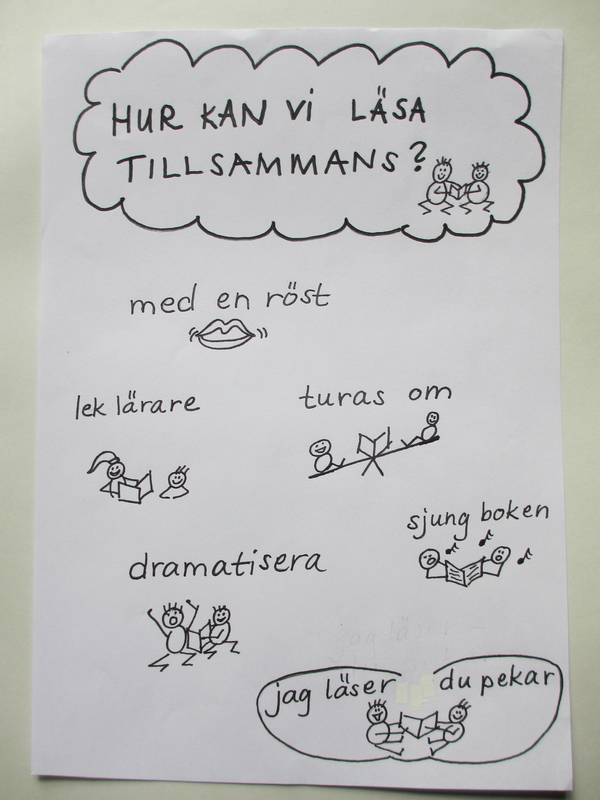 It is easy to get kids excited about talk. 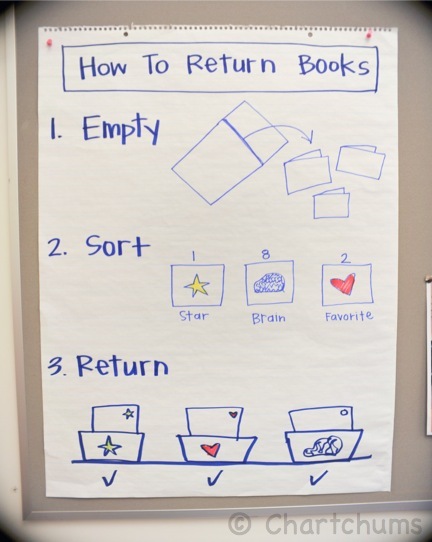 Creating charts and visuals of talk behaviors, strategies, and interactions with content only further supports their ability to build meaningful conversations. 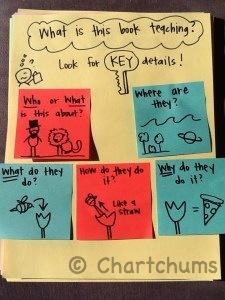 What are some talk visuals you have created to support your talkers?